Less than one year old Treadclimber TC1000. 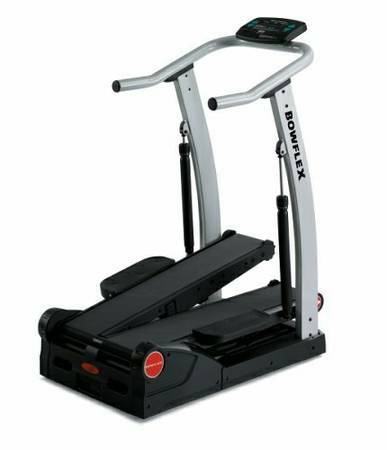 Get the use of a treadmill and step climber in one machine. Electric monitoring. Remodeling no room. 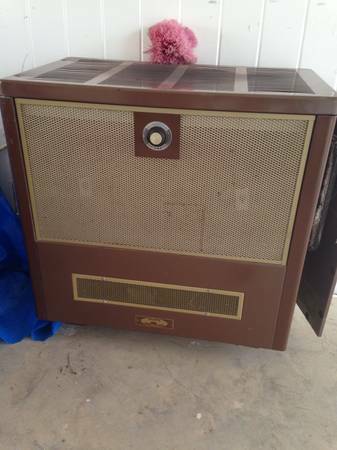 Paid 2200, asking $500. 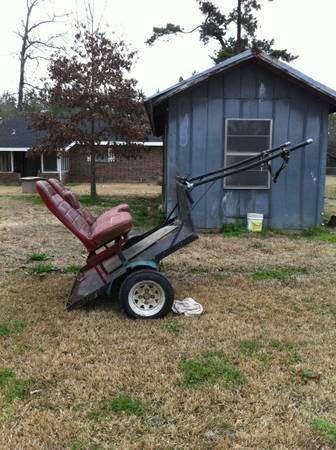 Mobile home for sale. 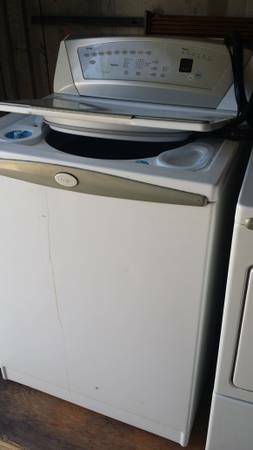 3br/2ba 14x80. Great starter home or camp. 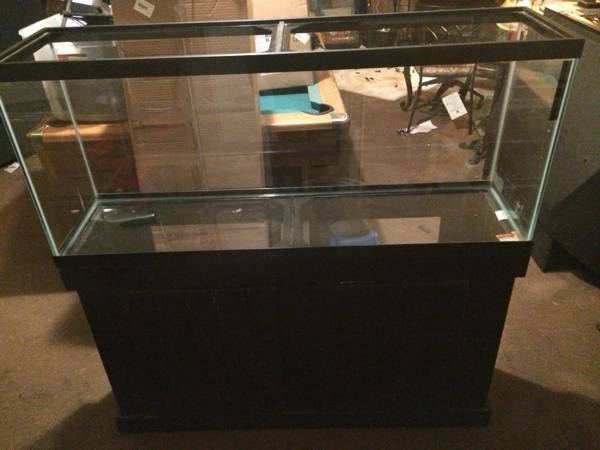 Needs some work but with the space it's worth it! Has new plywood floors in Master bedroom, bathrooms, hallway, and living room. 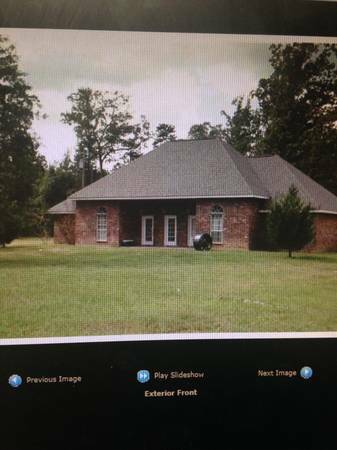 House needs extensive work. 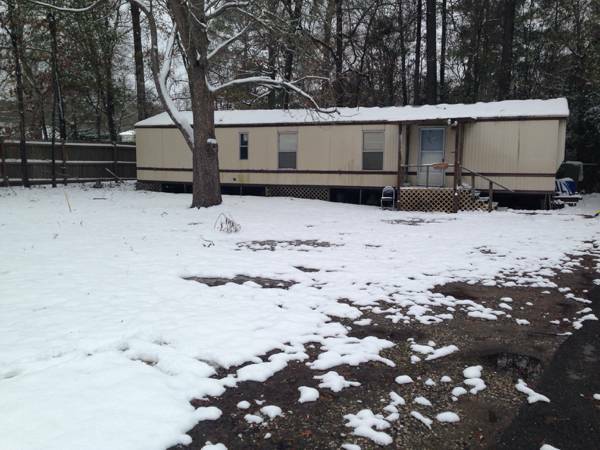 Located within walking distance from East Leesville ele. Junior High and High schools. 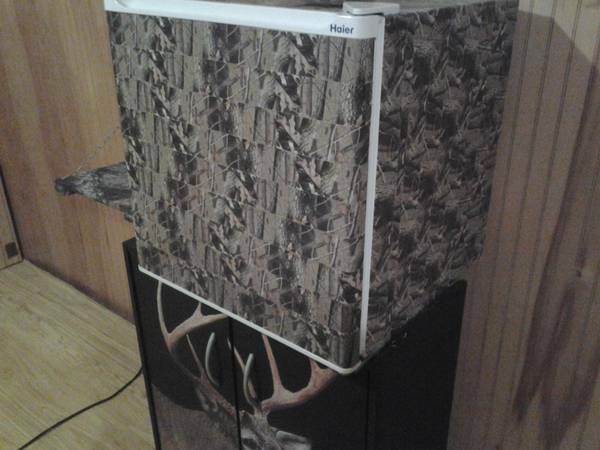 price is 13,000 if paid in cash. it is 20,000 if payments are made. 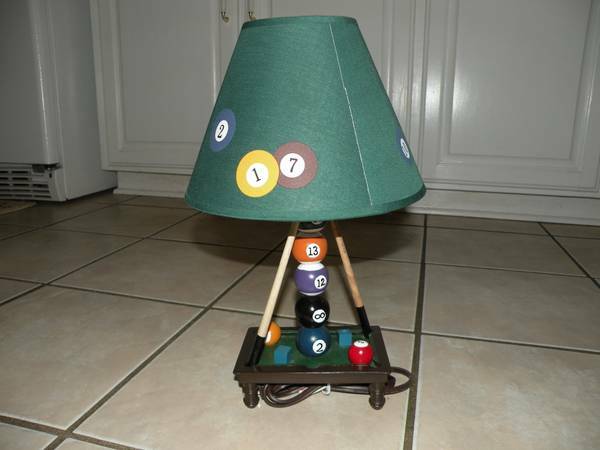 Billiard Lamp in Excellent Condition. If you have any questions please contact me at 715-1606. 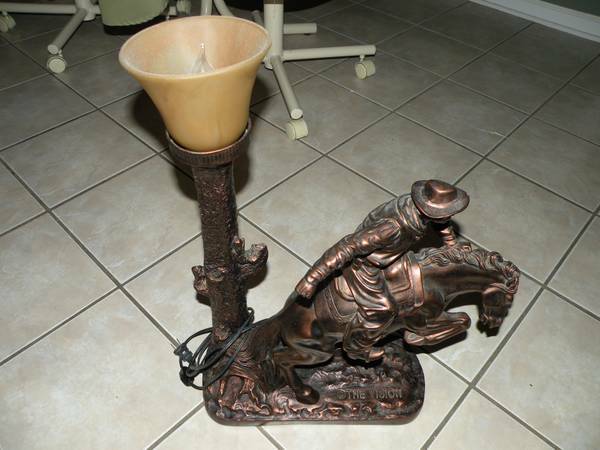 Vintage unique lamp - Bucking Bronco Cowboy made by The Vision. Copper color. 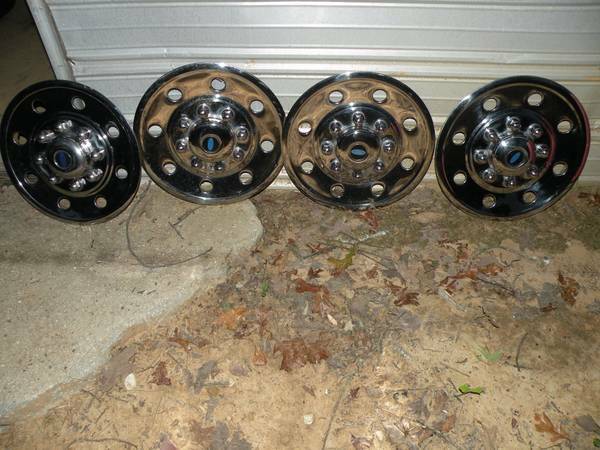 I have a set of steel F-250 rims and 5 Ford hub caps. 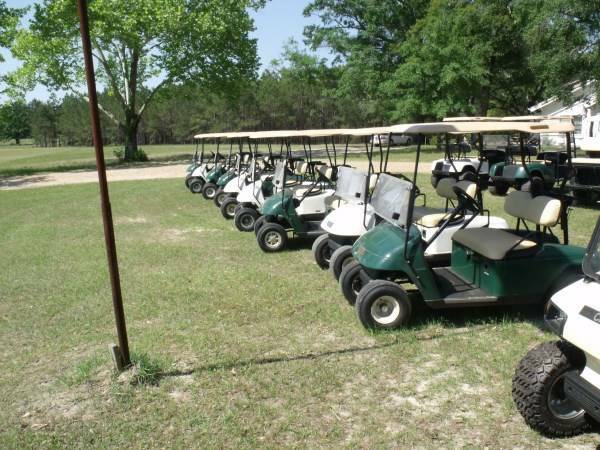 If you have any questions or need additional information please contact me at 318 715 1606. 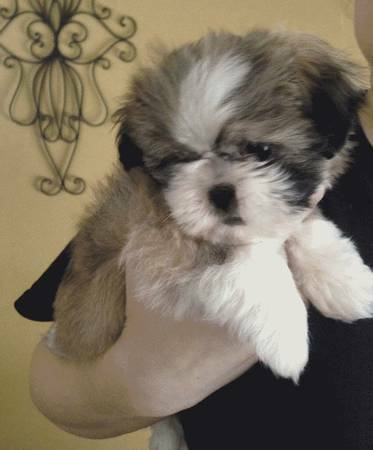 Mini shih Tzu for sale. Male 8 weeks old. 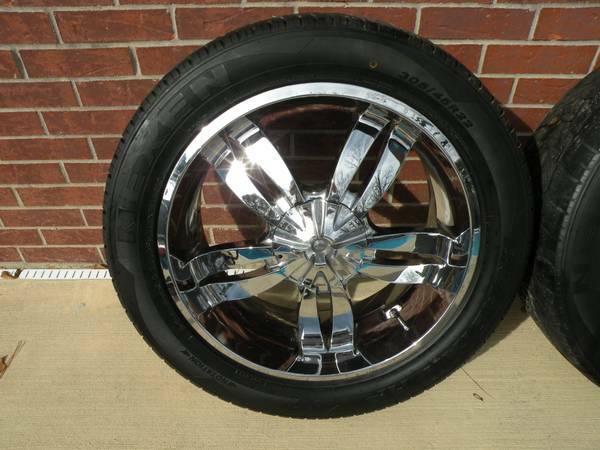 Call or text 3186630943 if interested.